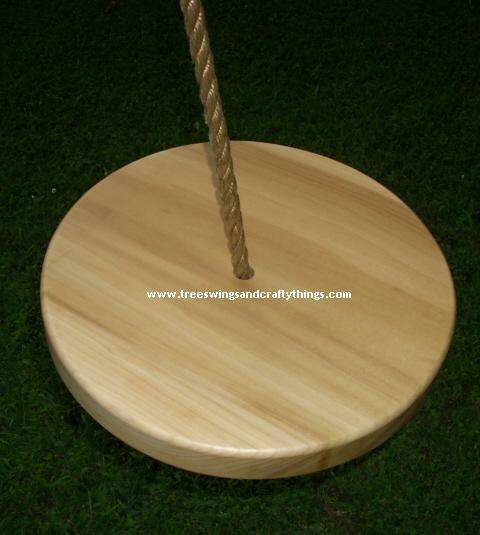 Wood tree swings, disc wooden tree swings, composite wood swings, seat style wood swings and tree swing hanging kits sold here. 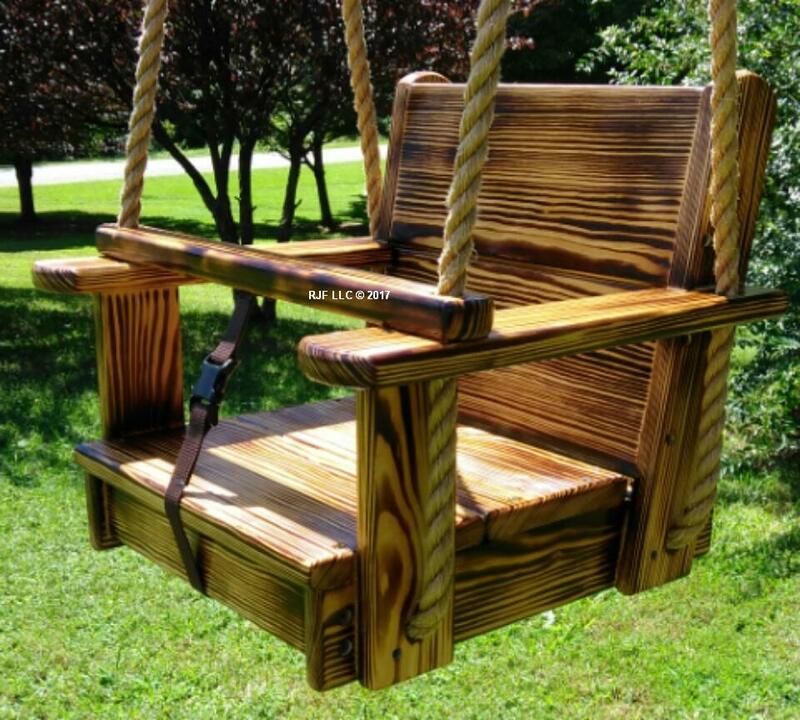 Your search is over for beautiful artisan crafted wood tree swings at great competitive prices. Wood tree swings are relaxing, fun and inspirational.Over the years many people have used wooden tree swings to enjoy nature and its surroundings. Adults, kids and toddlers have always seen the wood tree swing as a wonderful toy for the outdoors. During changes of the seasons, a wood tree swing can make a great element of either art or in a writing. Our unique wood tree swings can be used for various celebrations. Many weddings and anniversary parties have a wood tree swing with rope for the happy couple to enjoy. Please feel free to browse our products using the navigation bar above. 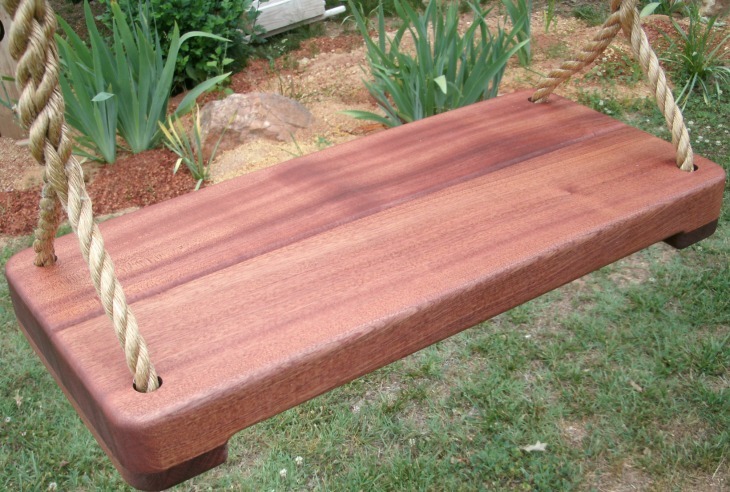 Nothing can make a better, long lasting birthday gift than one of our high quality wood tree swings. Our wood tree swings and hanging kits will meet or exceed your expectations, along with providing the best quality of workmanship and craftsmanship with over 20 years experience in carpentry. 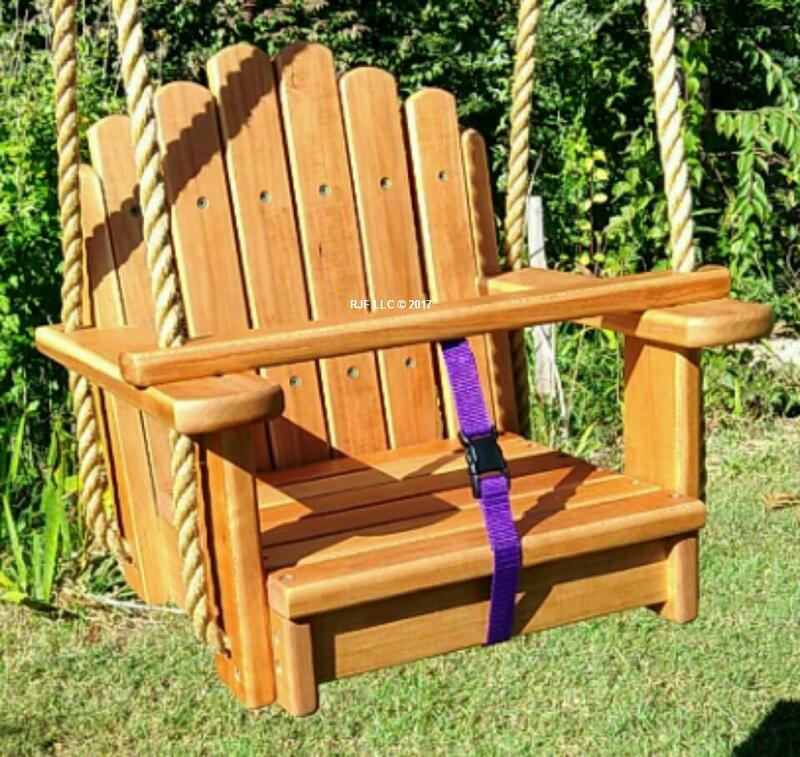 Look for this on our webpages to see our most popular selling wood tree swings for 2019! Free Shipping to the lower 48 states of the USA!! Quality built wood tree swings, seat style wood tree swings, hardwood tree swings, disc style wood tree swings and hanging kits.